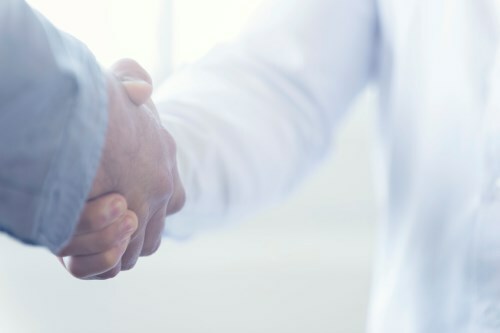 PathSoftware, the cloud-based mortgage loan origination software from CalyxSoftware, is integrating with Mortgage Guaranty Insurance Corporation, according to a news release. PathSoftware and MGIC will now have two-way communication and secure data exchange. MGIC rate quotes will be made available to PathSoftware customers, who will now be able to order mortgage insurance without leaving their loan file. The integration will lessen data entry time and increase accuracy. Mortgage insurance premium fields will be auto-populated back into the loan file so customers will no longer have to leave the Path. "Our integration with CalyxSoftware addresses the growing demand for automation in the loan origination process," said Margaret Crowley, vice president of marketing and customer experience at MGIC. "This partnership further illustrates our commitment to providing best-in-class customer experiences." PathSoftware is a data-driven loan origination software. Since it’s not form-driven, customers can encode borrower and property information in logical data fields, not on multiple forms. "PathSoftware was designed to simplify and streamline the mortgage origination process, and tight integrations with our partners further this goal," said Doug Mitchell, director of sales and support at PathSoftware. "We're proud to partner with MGIC, the nation's first private mortgage insurer, to make it easier than ever for joint clients to order MI and help first-time borrowers get into homes."